The best way to keep your friends posted. 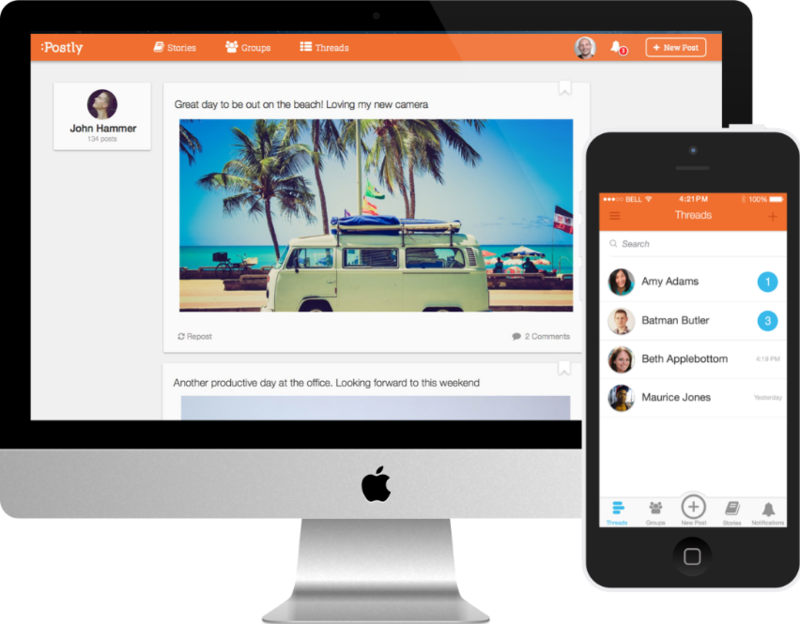 Postly gets back to the basics of social media. It’s a simplified way to share rich content with your closest friends, free of endless newsfeeds, sponsored posts and “likes”. Postly – a simple and private way to keep your friends posted. SIMPLE – Share dynamic content with friends and groups in only a few seconds. CONTENT IS KING – Text, links, photos, videos, music and more are placed front and center. GROUPS – Create groups for easy conversation among friends, family, and more. MORE THAN A MESSENGER – Share, repost, and comment. The best of other platforms rolled into one simple package. We enable the world to use the full potential of its data. 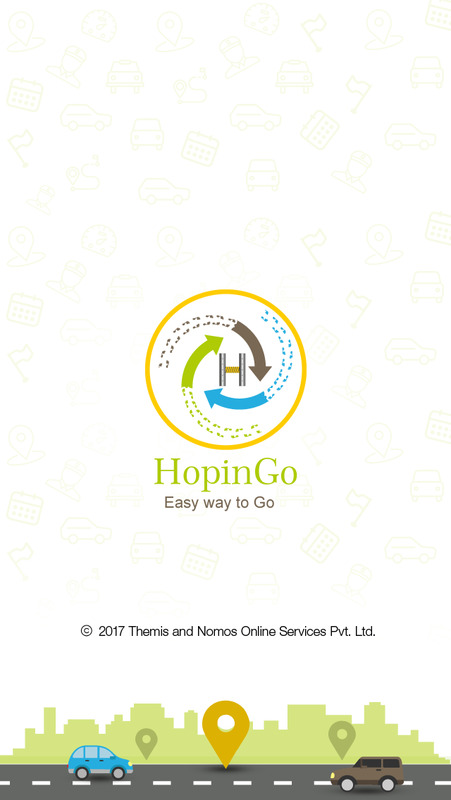 HopinGo helps you to Ride share with verified travelers in your route at an affordable price. 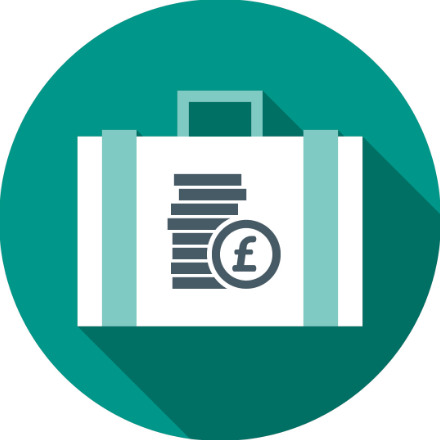 private pension products – smart. transparent. online.